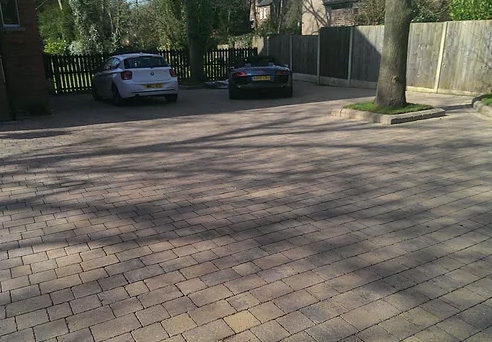 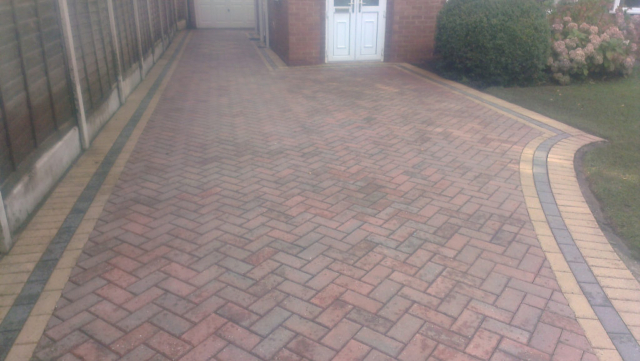 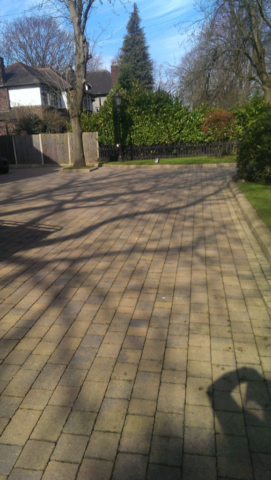 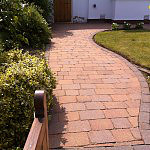 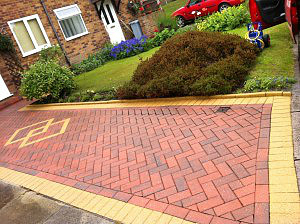 We clean driveways, patios, flags, paving, decking and more…. 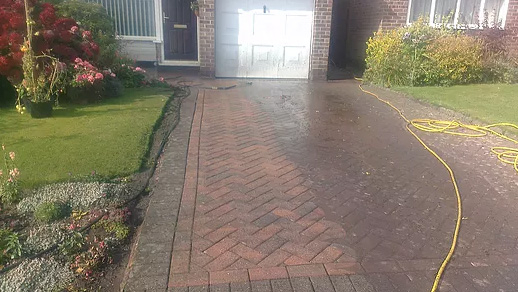 Special Offer: Free gutter clean on selected jobs! 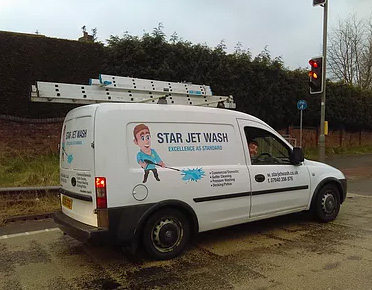 Star Jet Wash shared a post. 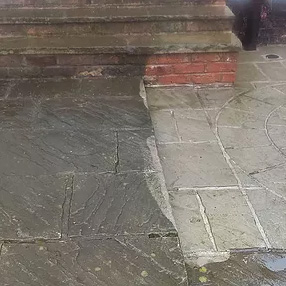 See the difference - Number 1 cleaning company for external cleaning. 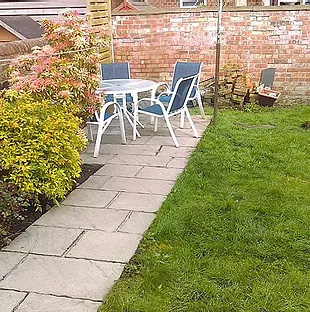 Patio cleaning – will it look as good as new? 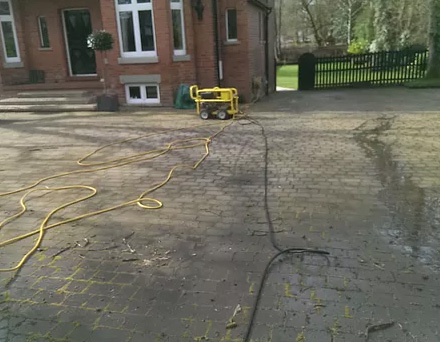 Decking cleaning – how can I be sure the wood will not be damaged? 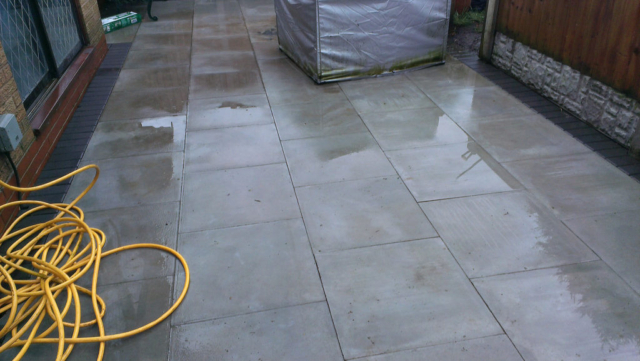 Sanding and sealing – what are the benefits? 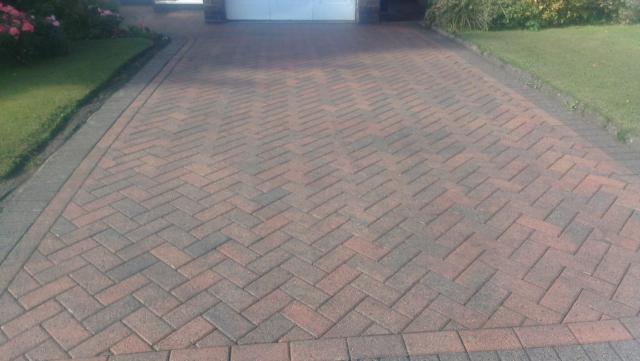 We are a well-established family business, serving the community in the local areas. 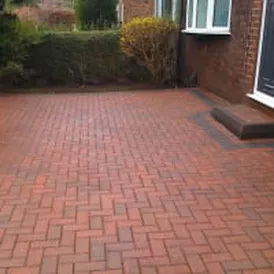 We have proudly built up a solid reputation for providing excellent service to each individual customer. 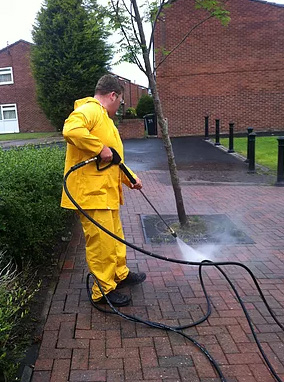 We always aim to offer a high quality clean with a high level of customer service.